We are super excited to be setting up our new clinic within Triyoga Shoreditch, just few minutes away from Shoreditch high street station. Our team of physios and osteos can’t wait to start opening the doors to all the Shoreditch crowd. 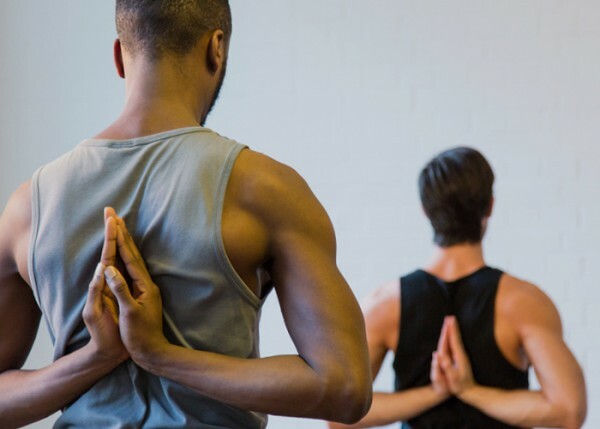 Triyoga is the largest yoga company in the UK with over 700 classes a week and we are proud to share the same ethos for health and wellbeing. Marco is also completing his 500hr Advanced Yoga training, making Shoreditch the perfect location from where to practice and work with all the yoga crowd.